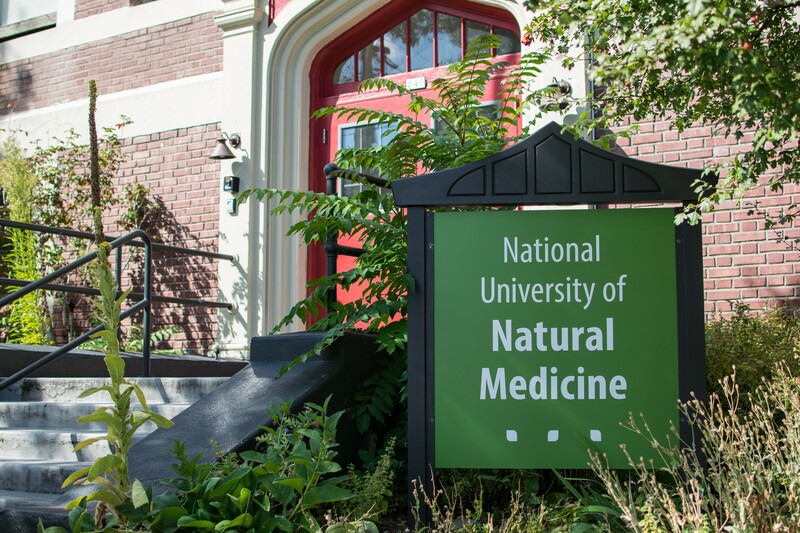 The Oregon Health Authority has awarded National University of Natural Medicine a biennial grant of $250,000 to provide educational scholarships for a select group of naturopathic medical students through the Scholars for a Healthy Oregon Naturopathic Physicians Opportunities program. Upon graduation, the student recipients agree to provide health care services as primary care practitioners to Medicaid patients in medically underserved areas of Oregon. The program provides each naturopathic student up to $35,000 per year through graduation. The scholarship funds were made available by the Oregon legislature and the health authority in 2017 as a health care incentive program to address lack of access to health care in underserved communities. While a small number of states offer financial incentives to naturopathic doctors, Oregon is the first to offer scholarships to retain its most promising future naturopathic doctors to address the medical practitioner shortage. Tafflyn Williams-Thomas, the university's director of Career Services, who is overseeing the launch of the scholarships, said four students have been identified as the inaugural award recipients. The scholarship awardees may choose to practice in any of the areas designated by OHA as an underserved area at the time of graduation. Those areas are defined as falling below the median threshold of unmet needs. A majority of the university’s naturopathic students are often motivated to practice medicine due to healthcare inequity and lack of access to healthcare for underserved populations, but for student LaKota Scott, the scholarship addresses a more personal and deeply held goal. Raised in Tuba City, Arizona, located on the northwest side of the Diné (Navajo) Nation north of Flagstaff, Scott grew up volunteering in the hospital there and has long aspired to practice medicine within indigenous communities.